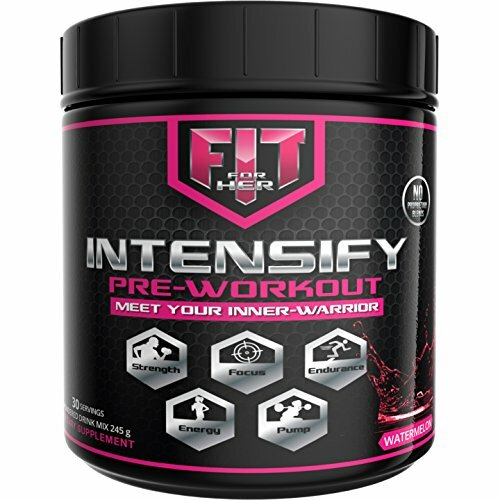 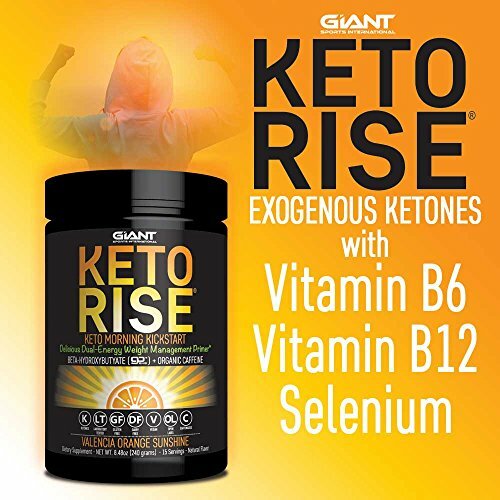 Keto Rise - Exogenous Ketone Powder with Organic Caffeine - Keto Morning Energy Formula Designed for Ketogenic Diet Support, Mood Boost and Fat Burn - 15 servings. 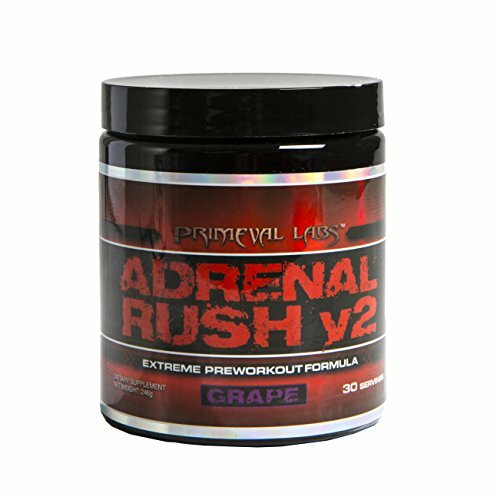 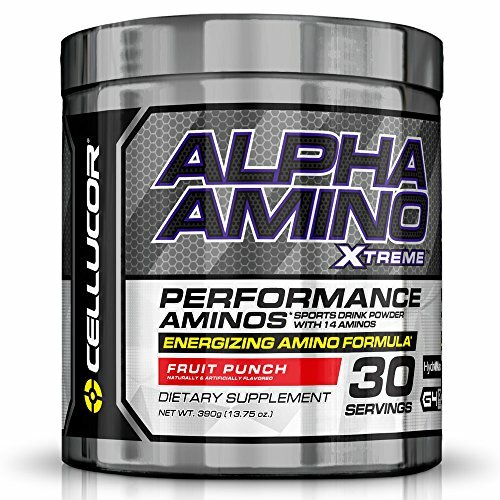 Amazing Valencia Orange Flavor. 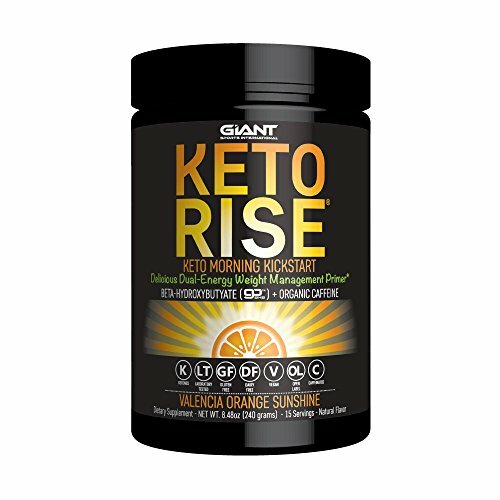 Rise and shine with Giant Sports KETO RISE,TM your keto morning kickstarter. 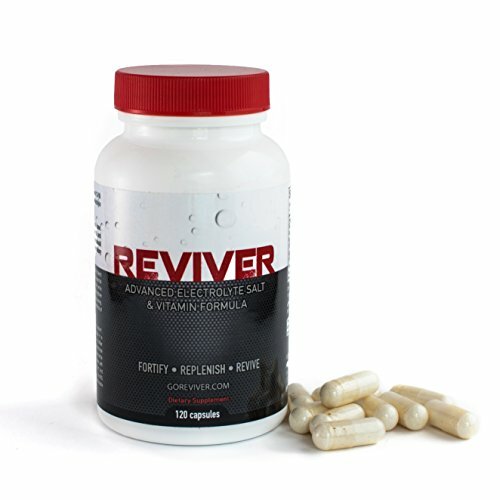 Keto Rise helps induce ketosis in under an hour and boosts energy levels to start your day off right. 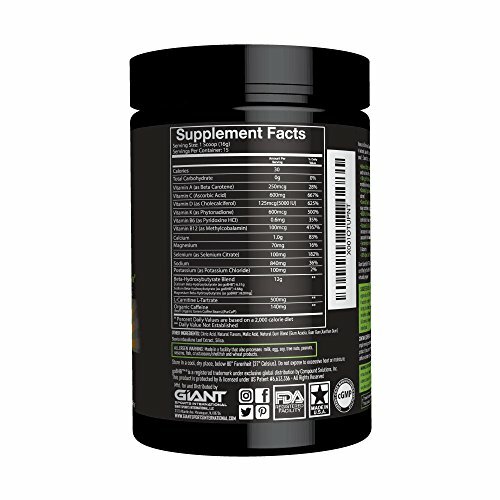 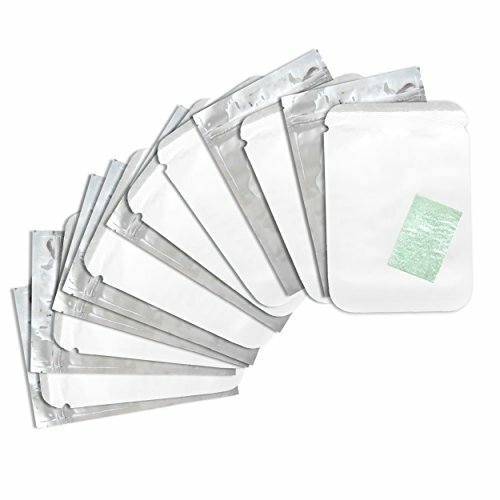 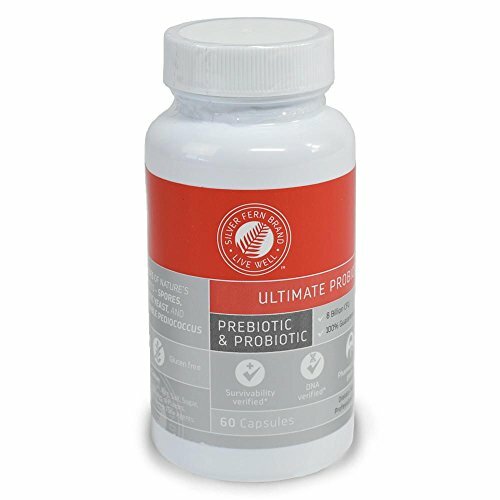 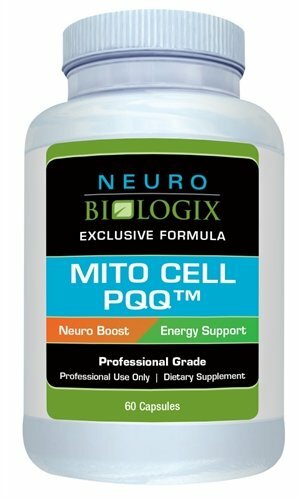 Keto Rise is an exogenous ketone powder with 12 g of BHB salts and a unique ingredient profile to support you on your ketogenic diet and provide lasting, natural energy. 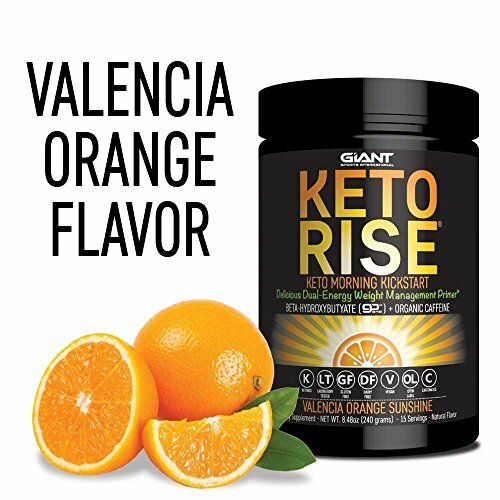 Keto Rise also comes in a new, reformulated flavor that you will surely love. 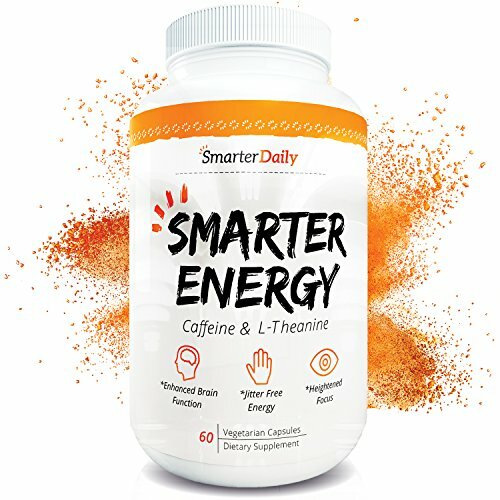 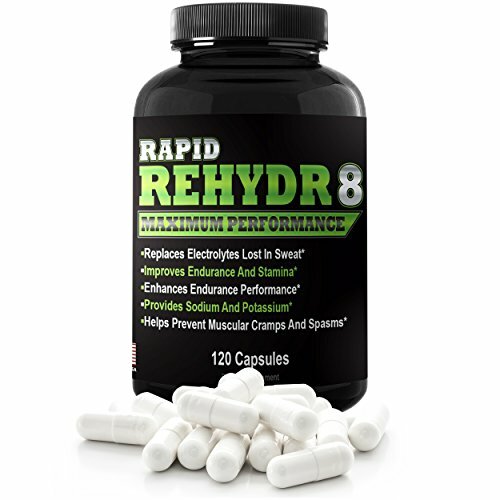 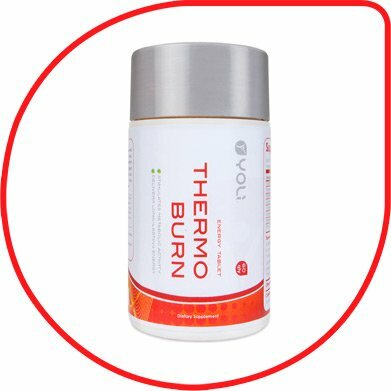 The patented beta-hydroxybutyrate blend in our ketone supplement is designed to help you burn fat and get into ketosis quicker. 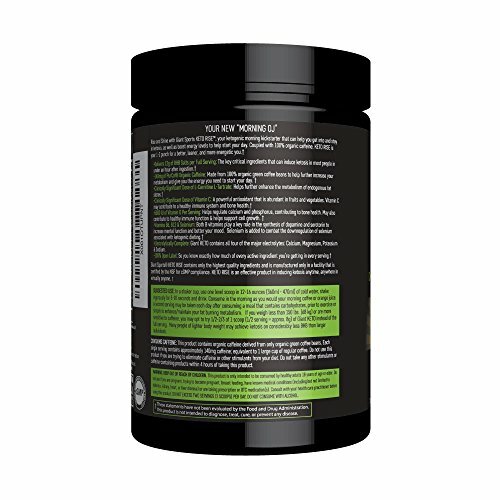 Coupled with 100% organic caffeine, Keto Rise is your 1-2 punch for a better, leaner, and more energetic you. 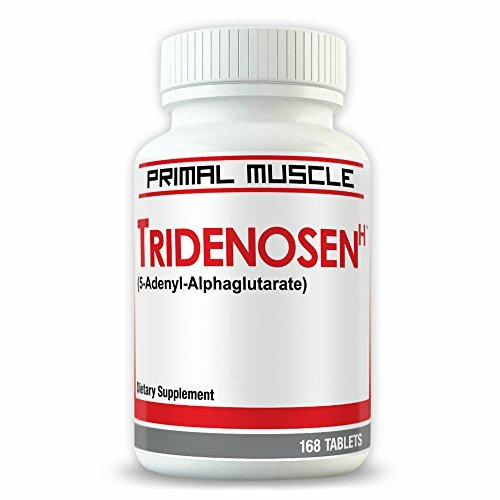 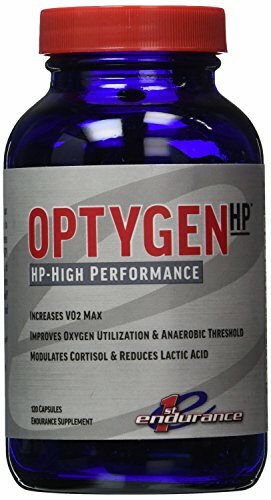 Tridenosen-H - Muscular Endurance Supplement - Users Report Dramatic Increase In Power, Speed, Stamina And Exercise Endurance - Results Guaranteed!